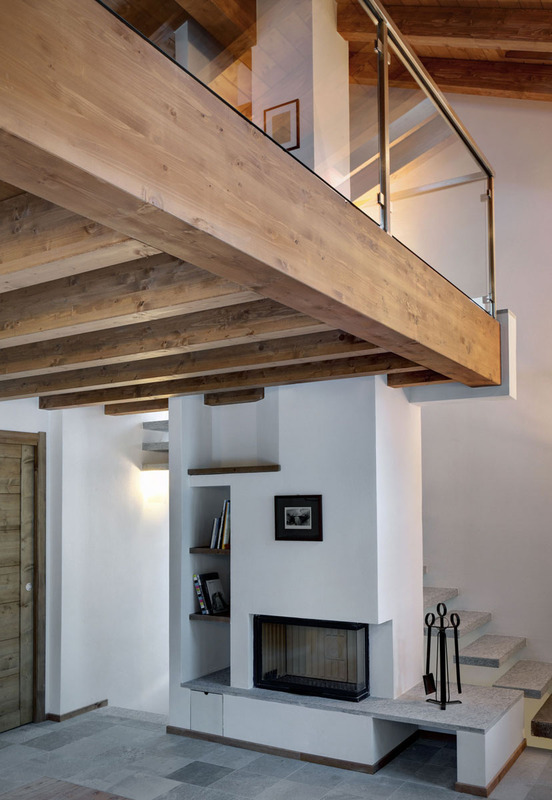 Designed by Es Arch – Enrico Saramellini Architetto, Casa Up is a beautiful contemporary country house located in Madesimo in the Lombardy region, Italy. The one bedroom, one bath modern home used to be a barn and stable. The reconstruction transformed the old building into a contemporary home while maintaining the rustic ambience of its surrounding.